Make sure to pick up a copy of Drag Illustrated issue 134 for some great technical info on Wiseco nitrous pistons! Drag Racing Illustrated is all about the fast-paced––pun intended–– world of modern drag racing. From Pro Mod to Radial Tire to Lights Out and No Prep, the magazine is chin-deep in the news, people, and technology of the sport. But, running the number, setting, the record, and illuminating the win light all take horsepower. In this latest segment, we worked with DI to detail just how our pistons power some of the fastest nitrous-fed cars out there. Make sure to pick up a copy or read the full story HERE. 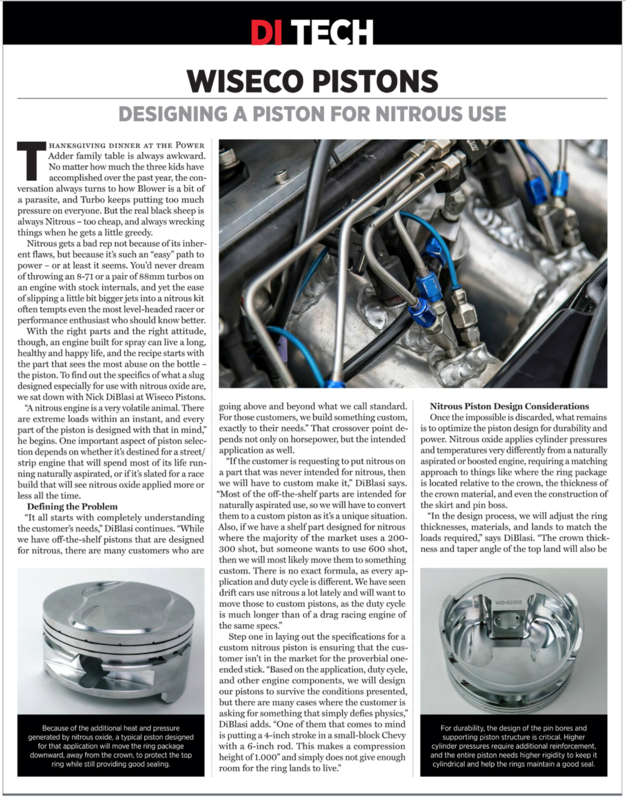 Building a piston for nitrous use takes a dedicated and calculated approach. 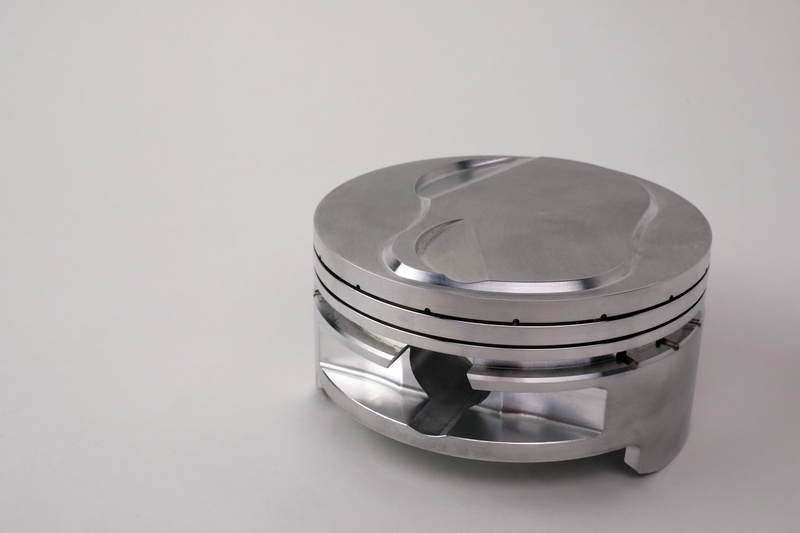 Wiseco offers a variety of pistons purposed designed for nitrous ––and lots of it.